Four hammer with three different shaped hammerheads. 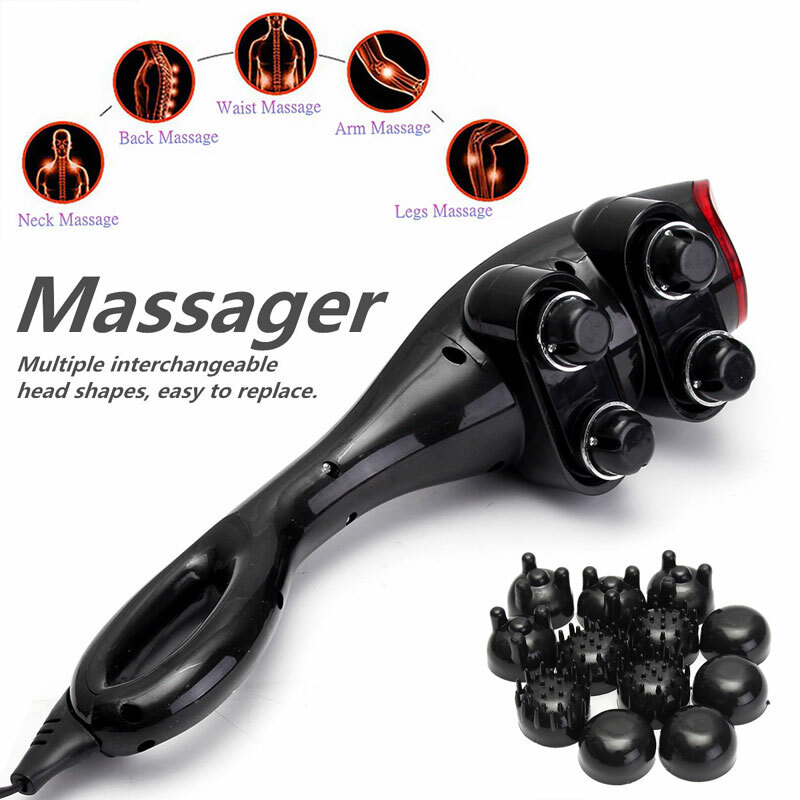 Four powerful massage head design, massage contact surface is broader, more comfortable strength. do not have to worry about falling injury. Multiple interchangeable head shapes, easy to replace. 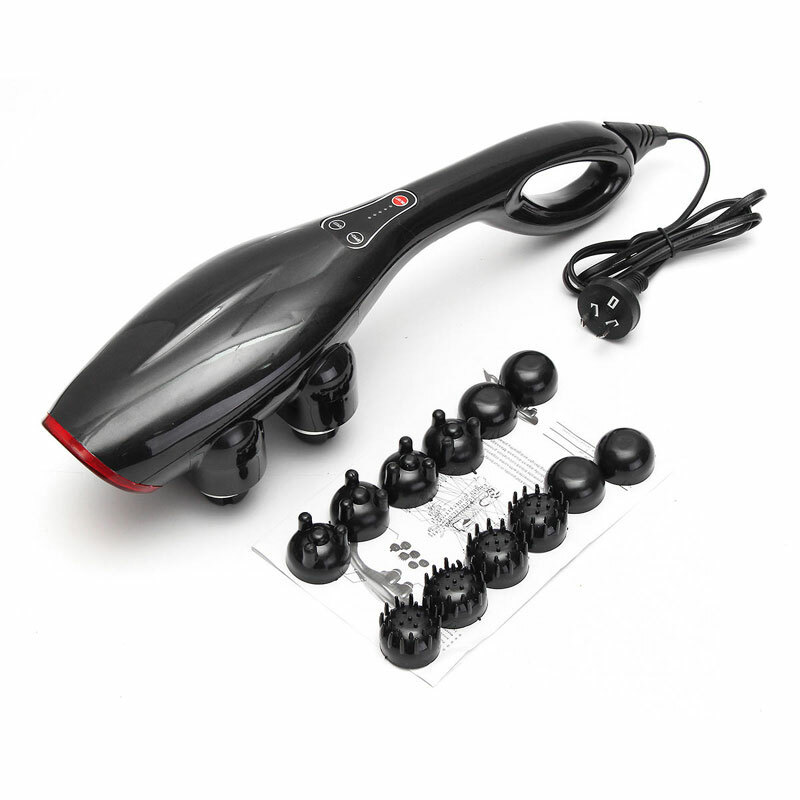 Convenient electronic control of massage intensity. Eliminate fatigue caused by intense exercise and relax the muscles. Eliminate the pain caused by the elderly poor blood circulation. 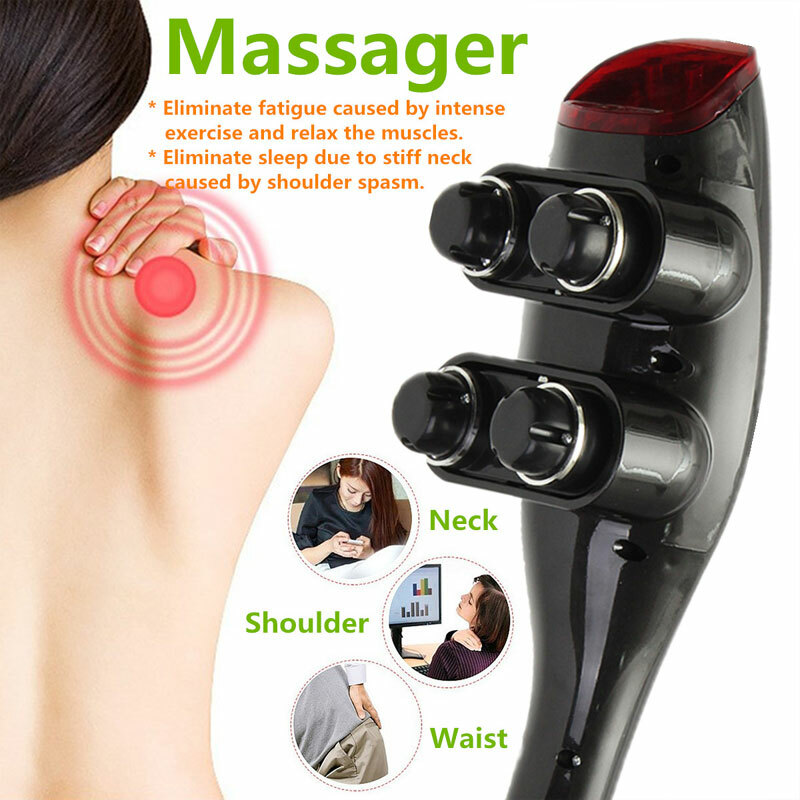 Eliminate sleep due to stiff neck caused by shoulder spasm. Elimination of pain due to fatigue or rheumatism. function, promote systemic blood circulation.